Volume 5, Issue 2 has been released. 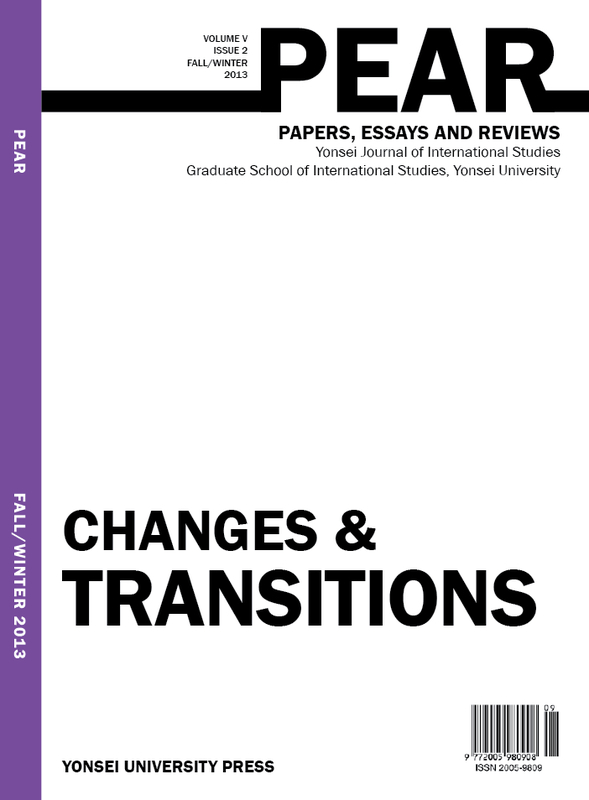 This issue’s theme is “Changes & Transitions”. You can find the .pdfs for download on the “Current Issue” page.